This is where the series starts to get somewhat polished -- if such a term could ever be used to describe an Oneechanbara game. You've got a new story, and a couple new characters including a leather-clad biker chick. Each character actually plays differently now, the tedium of being trapped in an area has been toned down, and there's been a handful of further refinements on the technical side. Other than that, it's pretty much the same ol' schlock. 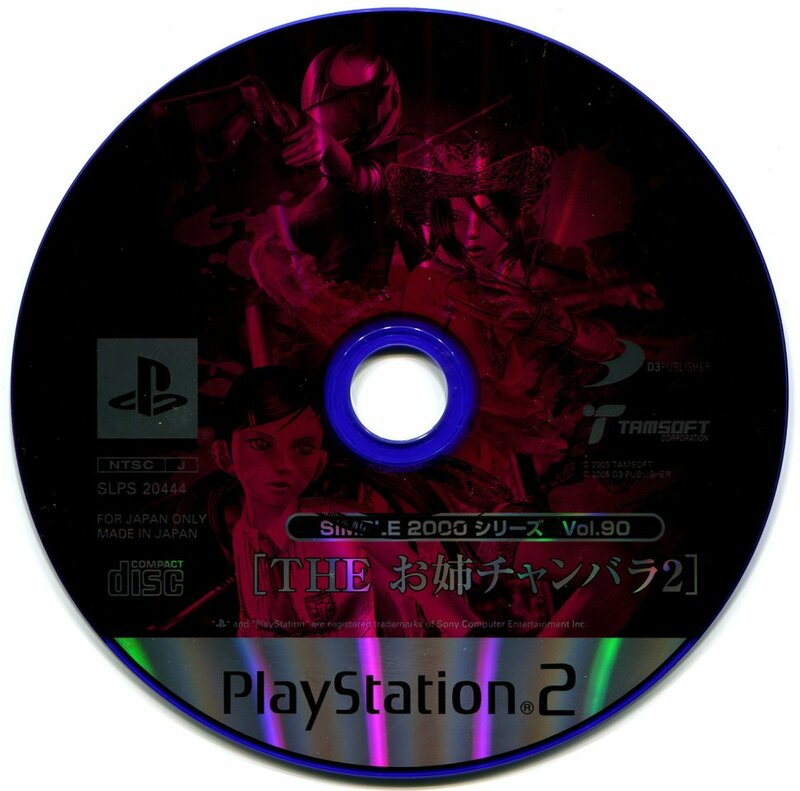 The only PS2 entry in the series that wasn't released in Europe.